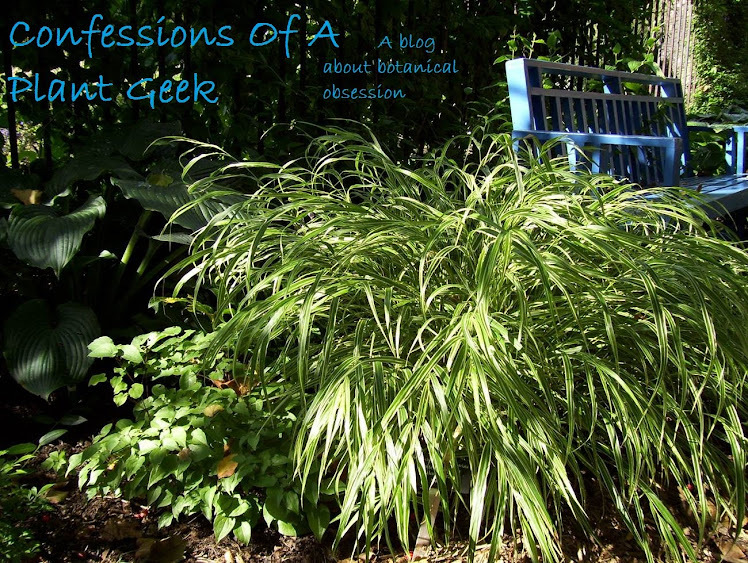 Confessions Of A Plant Geek: Whatzat? Here's this month's mystery plant. Any guesses?